It isn’t the speed, but the sound which is most surprising. The slapping, whirring, whoosing sound that dominates the air as they fly past you, like brightly coloured insects with odd giant feet and long stick-like arms digging into and pushing away from the snow. 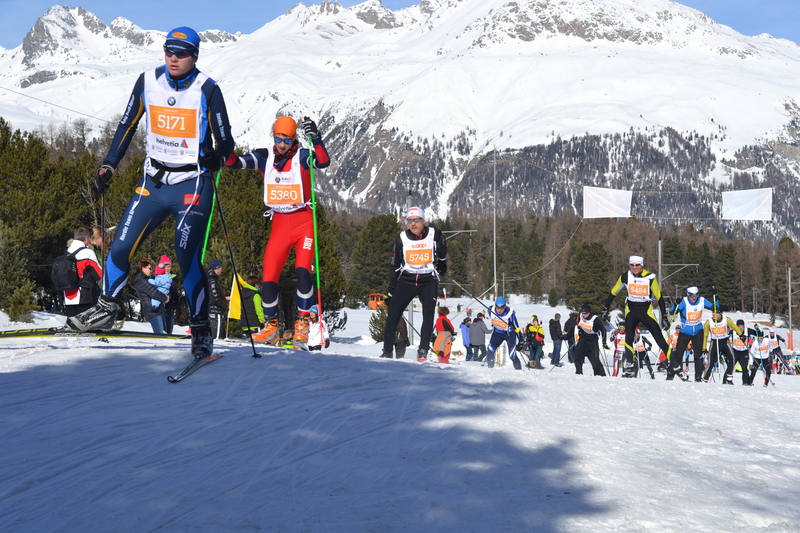 The Engadin Skimarathon is an annual cross-country ski race held between Maloja and S-chanf in the Upper Engadin in early March. It is one of the biggest cross-country skiing events in the world and attracts well over 10,000 participants every year, from professionals to first-timers. You begin to notice it in summer. The sweet trills of a piccolo float through steep cobbled streets, drifting from an upper storey window and settling on the warm breeze. From another open pane, a different dancing tune begins, winding its way in and out of the initial Narnian notes pervading the summer air. As summer fades into autumn and winter, groups of people start to meet in mysterious cellars across the city. Up to their elbows in glue, newspaper, paint and plaster, they design and create their costumes. 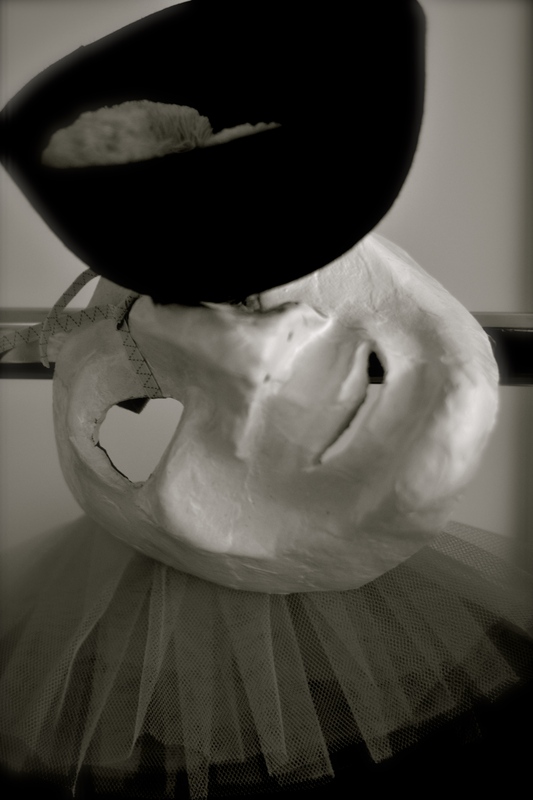 100 masks left to make; 80; 30; five… A year of preparation and planning for three days in Spring. Basel does Fasnacht like nowhere else in Switzerland. We are surrounded by fur and the thundering of hooves. 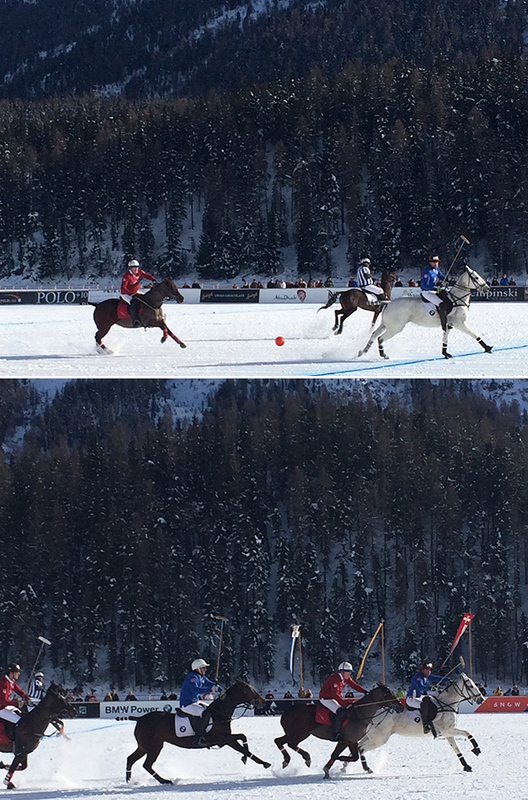 It must be St Moritz Polo on Ice. The only polo event in the world to take place on a frozen lake, the game pits two teams of world class players against one another in a three-day tournament. It was cold, my feet basically froze to the lake, but we saw some excellent polo action (and some spectacular fur outfits). This year’s champions were Cartier, which was a pretty obvious outcome from a few minutes into the first game of the final. 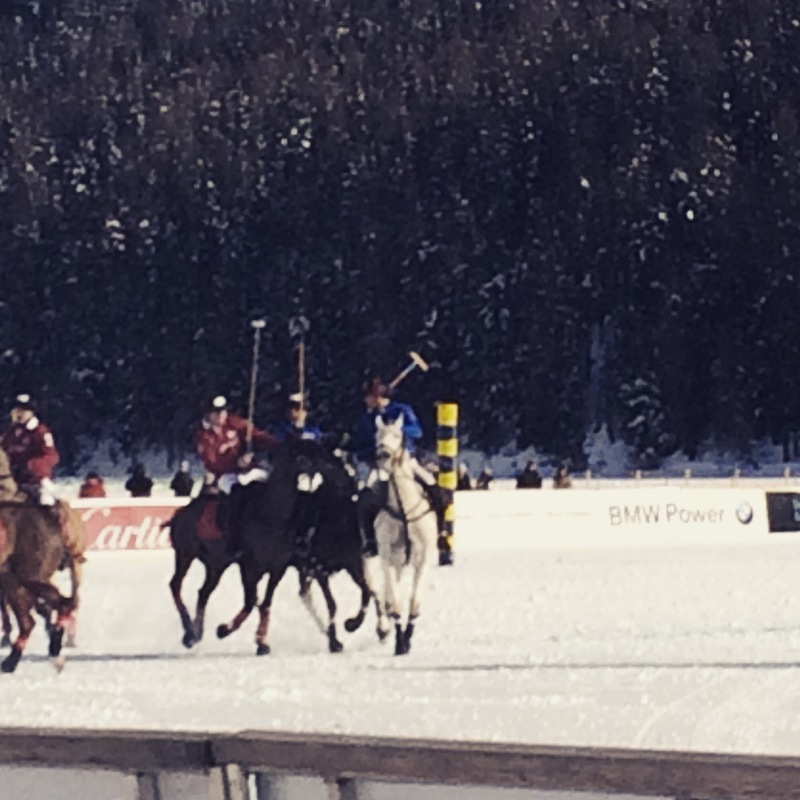 I’ve seen polo on grass and it’s fun, but nothing really beats the glamour and surreality of watching it across a frozen lake, the Swiss Alps in the background, a glass of champagne in one (numb) hand and a hot chocolate in the other. 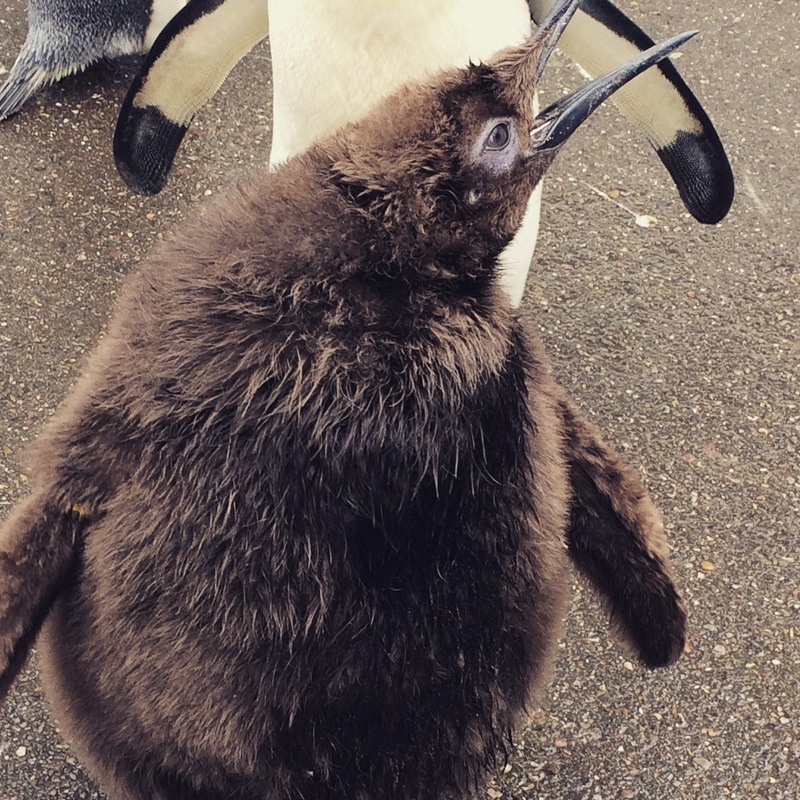 Weirdly, I have spent quite a lot of time in the company of penguins – swimming with them in the Galapagos, hiking with them in Antarctica, and now taking a morning stroll with them in Basel. No matter how much time you spend with these birds, they are never boring. They are the personalities of the ornithological world. Slightly off-balance, slightly funnily-shaped, noisy and belligerent – they are the best-dressed, worst-mannered diners at the birds’ dinner party. But they are undeniably hilarious. I could, and have, watched them for hours. And it turns out that I didn’t have to travel to the ends of the Earth to do so. 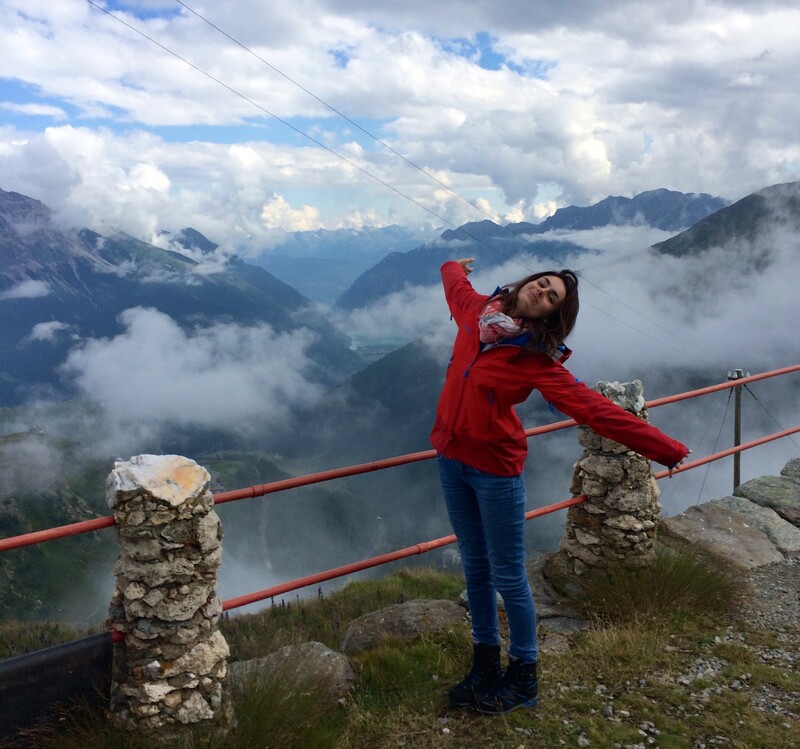 I am a freelance British copywriter and journalist living in Basel, Switzerland. I lived in London for ten years, working on glossy magazines, for advertising agencies and eventually running my own freelance business. I love the city. I love the restaurants, the lifestyle, the shopping – and I love finding the countryside in the city in the wilds of Hampstead Heath, along the river in Hammersmith, or wandering the paths of Richmond Park. London really does have it all. But times change, and you find you love other things more than a city. So I moved to Basel, Switzerland, to begin my new Swiss role. Where the shops close on Sunday and the restaurants aren’t open on Monday. Where the world congregates every year to see the best of contemporary art. Where traditional carnival fills the streets in February, and the Rhine is filled with swimmers come summer. It’s a fairytale city for the 21st century. And I kind of love it.